Playstation 4 Raids Laras XBone Tomb. Ouch! Sales data is in from Chart Track showing a huge unit sales margin in favour of the Playstation 4. 69% were sold on Sony's console knocking Fifa 14 off top spot. 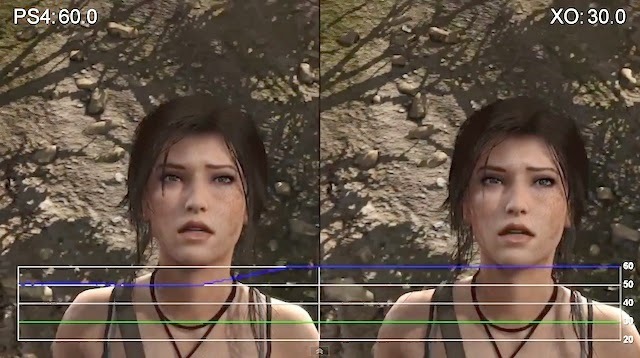 Much has been said that the PS4 version outperforms its XBone rival visually and performs better overall with a sharper image and faster frame rate. It was rare that a multi plat game would show bigger sales on Sony's last console the Playstation 3. With news of Vita sales picking up Sony must be feeling a little smug right now. Sony will be pleased to see that sales of the PS Vita have turned the corner in Japan with sales up 150% on the same time last year. Sales are sure to surge again this month when PS4 hits Japan with remote play being a huge draw to PS4 owners. With Monster Hunter and other big names this year things are sure to get better. 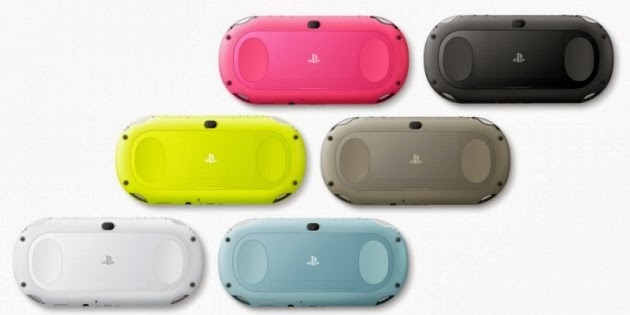 Sony have just announced that the Japan only 'Slim' Vita will launch here in the UK on Feb 7th 2014 for £180. 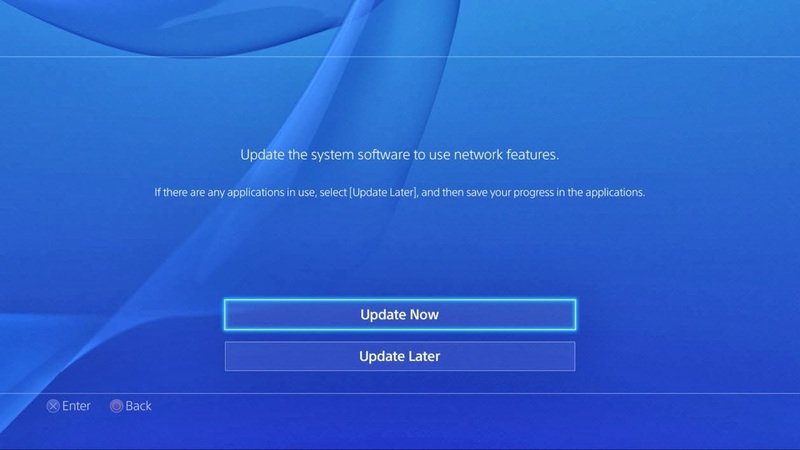 Playstation 4 Firmware 1.6 due soon. The firmware update will add support for Sonys Pluse Headset as well as general stability improvements and the ability to mute the PlayStation Camera. Any more bits and bobs we find once updated we'll post about. I would like to be able to save a background. The update will go live within the next 24 hours.